Safe Seas Shipping Agency Co., Inc. 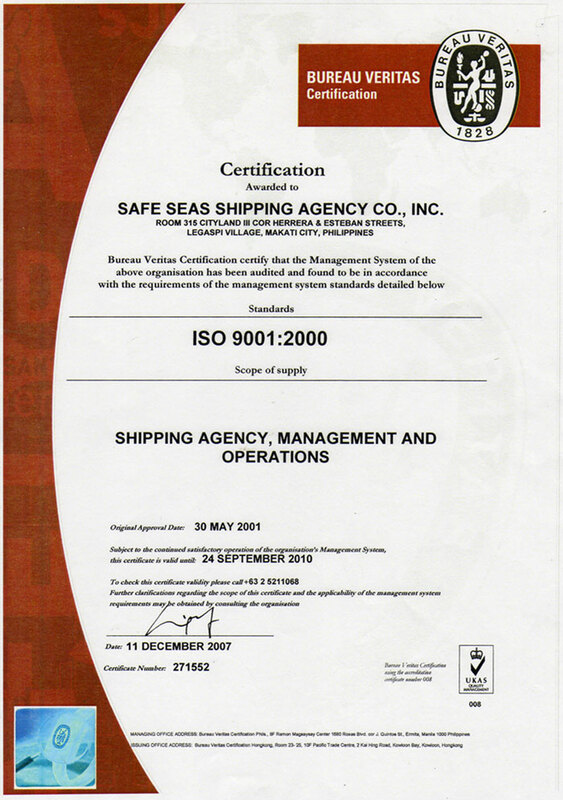 Welcome To Safe Seas Shipping Agency Co., Inc. SAFE SEAS offers complete agency services, covering all cargo and crew requirements and documentation, inbound and outbound clearances, and arrangement for tugs, stevedores and other services for and in behalf of the charter and vessel owner. 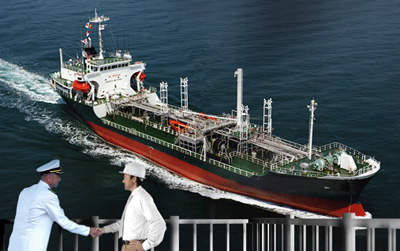 SAFE SEAS attends to foreign crude and product tankers carrying oil products (e.g. crude oil, mogas, gasoil, fuel oil, kerosene, LPG, baseoil, natha, condensate and asphalt) calling at the ports of Batangas, Palawan, Bataan, Manila Bay and the southern Philippine islands. 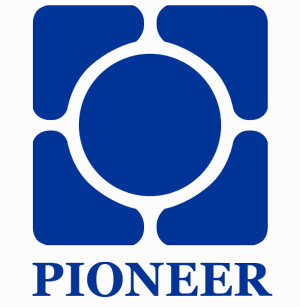 The company's clients are mostly from the Middle Eastern countries & Singapore. © Copyright 2011. All Rights Reserved. Safe Seas Shipping Agency Co., Inc.